My friend Kim at The TomKat Studio recently hosted the most lovely Mermaid Party for her daughter Kate’s birthday. The entire party was beyond exquisite! 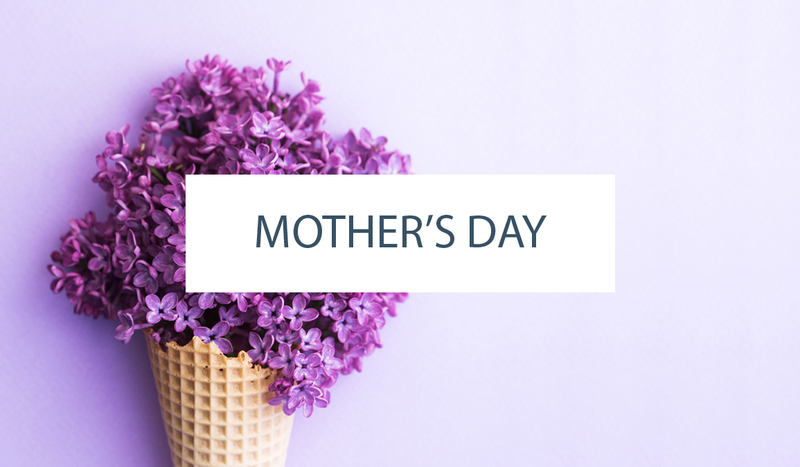 In fresh shades of blue and aqua with a crisp, clean, elegant feel. Those are not words typically used to describe a ‘character themed’ party! But Kim took her daughter’s love of Ariel and turned it into a delightfully chic kingdom under the sea. Needless to say, I am thrilled to bring you an exclusive on the gorgeous cake! Layers of delicate ruffles shaded from dark to light aqua are surrounded by a beach of sandy sugar. Ariel’s ocean never looked so inviting! Featuring a single string of pearls, a starfish and the signing mermaid herself… prepare to swoon over this Ruffled Mermaid Cake created by Melissa at Decadent Delights! “My mom and I added the ribbon, pearls, starfish, sand dollar and Ariel to the cake after my baker, Melissa from Decadent Delights delivered it. We put it on the milk glass cake stand and added the “sand” which was Sugar in the Raw. 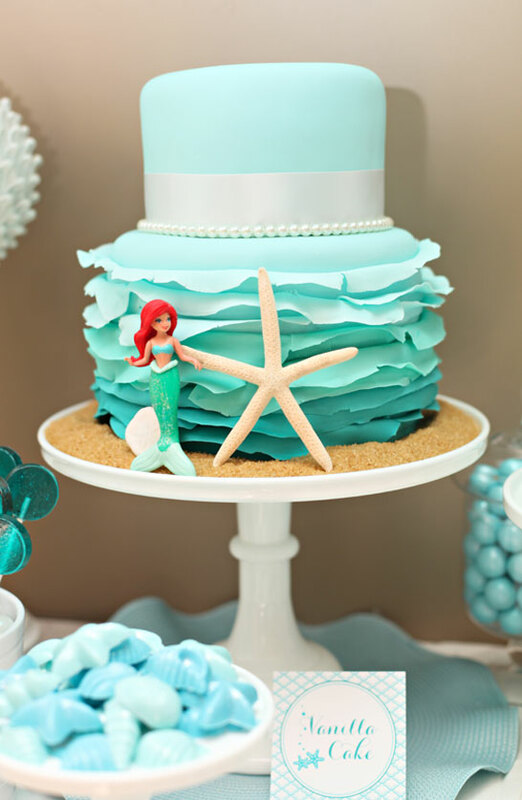 This design creates the perfect stage for a little mermaid… and is seriously gorgeous enough to be a bridal cake! 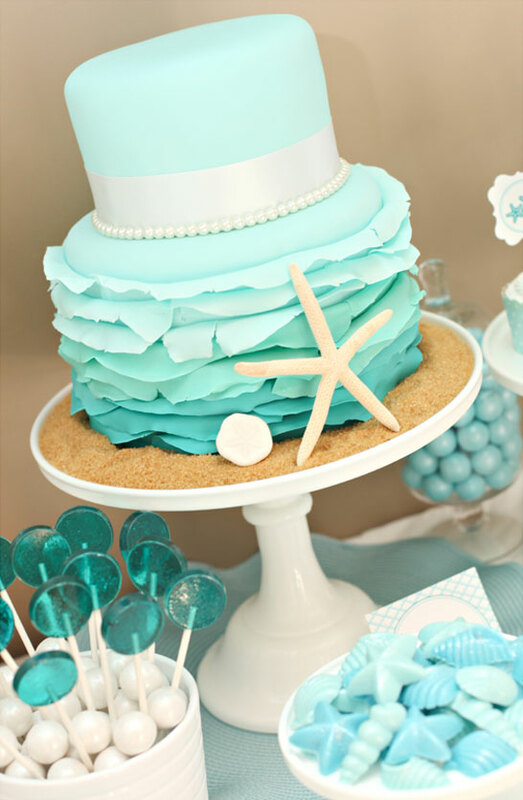 Minus Ariel, you have a ruffled ombre cake set for a for a beach wedding or bridal shower! Isn’t it stunning?! I am a huge fan of ‘character cakes’ that are inspired by the character rather than a literal interpretation. And this cake is the perfect example of how to achieve this! Little girls and big girls can all agree on a cake as beautiful as this! Kudos to Melissa at Decadent Delights on her incredible Ariel-inspired Mermaid Cake! We absolutely love it! And a very special thanks to Kim at The TomKat Studio for sharing this ruffled loveliness with us today! If you haven’t already, you must see this entire Mermaid Party! 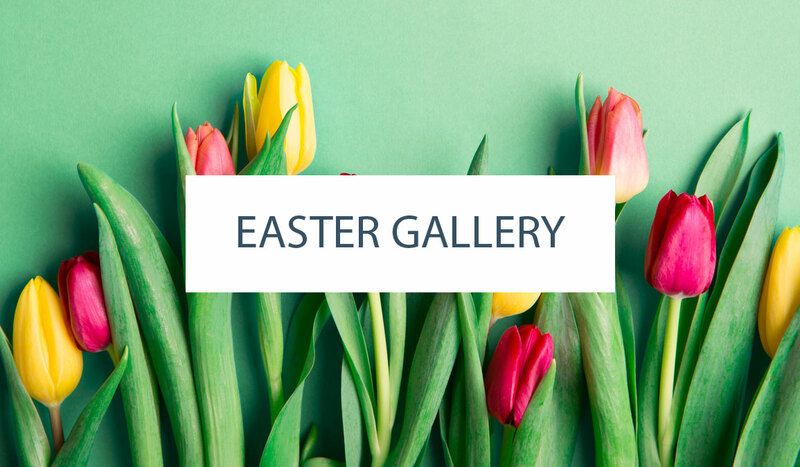 Love the colors and love your beautiful blog. The cake is just gorgeous and yes I can definately see it for a shower or elegant party. Decadent Delights did an amazing job. Carrie, such a nice write up! 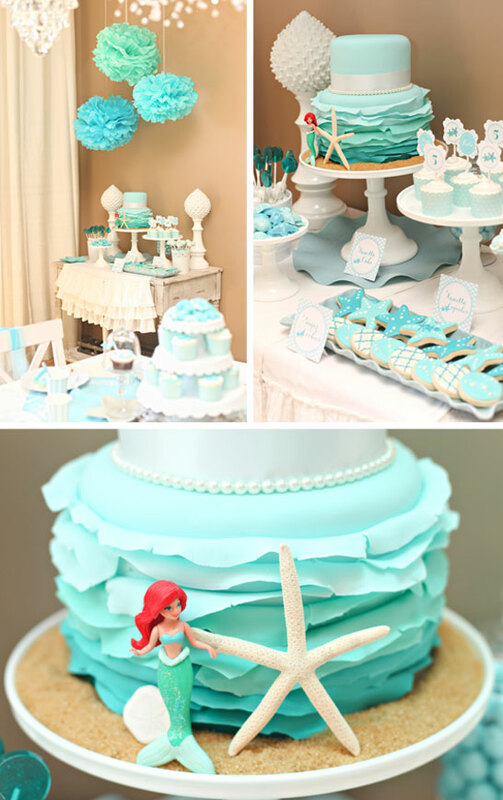 Simply gorgeous mermaid party by Kim at The TomKat Studio! Colours are just perfect… such a beautiful party! This is gorgeous! Thanks for introducing me to The TomKat Studio… In love!! A cake of an extremely eye catching design and color. 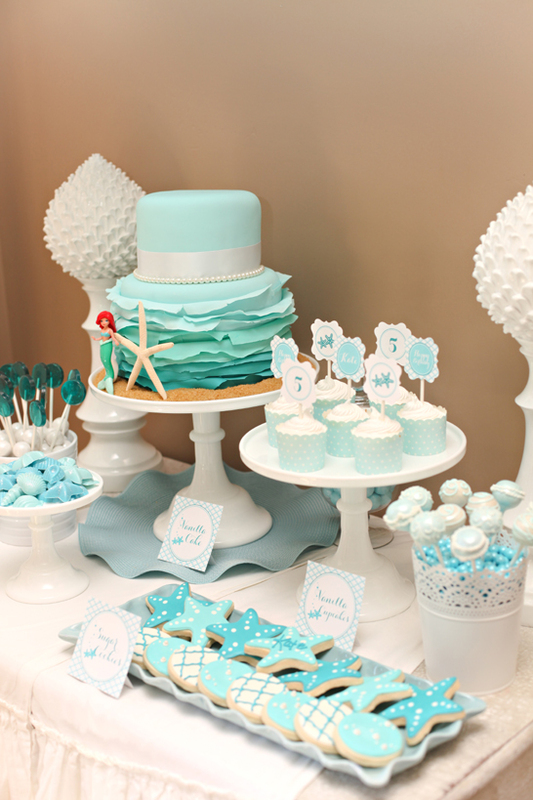 The blue and aqua combination of the colors is so pleasing and is making the C-A-K-E thoroughly tempting to eat.